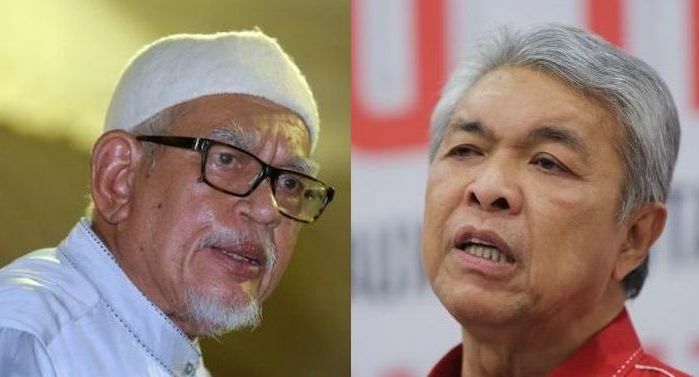 KUALA LUMPUR, February 3 – The withdrawal of the suit by PAS President Abdul Hadi Awang against Sarawak Report comes as no surprise. It was only a matter of time that PAS would cease to pursue their so-called case against the whistleblower site and its editor, Clare Rewcastle Brown. An insider told NMT that the Sarawak Report allegations against PAS leaders are not at all baseless and that the decision to sue was merely a desperate “PR’ attempt to convince the public (more importantly, their loyal supporters) that their leaders are not corrupt. “They really thought Barisan Nasional would win the election so they went with it.” the insider said. They thought BN would win and PAS would be “Kingmaker”. Had that been the case, they would have withdrawn the suit anyway because they wouldn’t want to have their assets showcased in court. The fundraising that PAS held recently was just a show to strengthen the argument that they have no money to pursue the case. This indirectly says that they never took the RM90 million that Sarawak Report had alleged them to have received from former Prime Minister Najib Razak. There was no intention to go to trial at all because they knew Sarawak Report was on to something and had done its homework. Some text went viral on Whatsapp over the past few days claiming to be an excerpt from the Sarawak Report’s case arguments that PAS leaders had acquired some luxury assets. Among them are that Nasharudin Hassan had some new-found wealth by acquiring vehicles costing a total of at least RM1.5 million. These vehicles include a BMW 525 priced at RM388,000, Mini (RM230,000), Toyota Vellfire (RM290,000), Toyota Camry (RM150,000) and a Toyota Fortuner (RM200,000). Aside from the expensive cars, Nasharudin purchased property, including a house in Bangi, Selangor, worth RM3 million, with cash. Other PAS leaders and MPs too, made such extravagant acquisitions, buying new luxury cars and houses besides taking a second or third wife, with all these spending being obviously in excess of their political salaries and what they could previously afford. 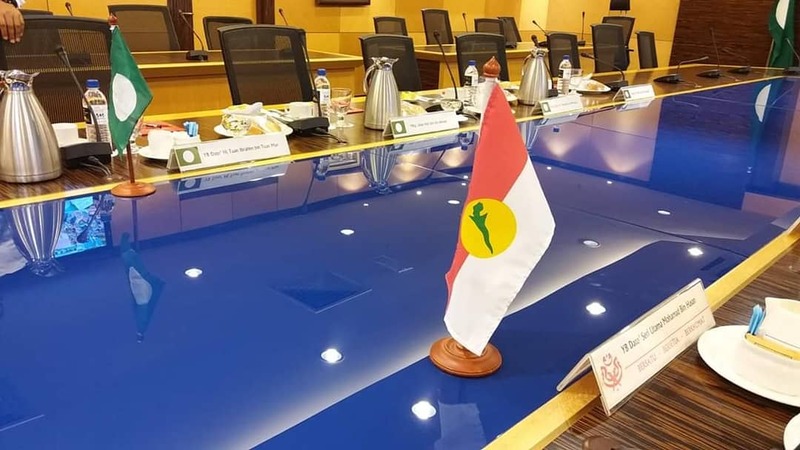 Kelantan Deputy Chief Minister Mohd Amar Nik Abdullah acquired a fleet of luxury cars, including a Range Rover, Audi 6, Toyota Vellfire and Toyota Attis and built several houses for his family. The Islamist party’s Spiritual Leader Hashim Jasim acquired a Porsche Cayman. PAS MP and Information Chief Khairuddin Aman Razali gave his second wife a RM500,000 Audi Q7 as a gift. PAS Information Chief Nasrudin Hassan Tantawi bought a RM300,000-plus Toyota Vellfire. Secretary to the Syura Council, Nik Muhammad Zawawi Nik Salleh acquired a luxury Mercedes with the number plate PAS 9, itself worth around RM100,000, and a luxury Audi. Kota Baru MP Takiyuddin Hassan, who is PAS Secretary General, acquired a fleet of expensive cars and a luxury motorbike, including a Volkswagen Passat priced about RM160,000 with personalised number plate TAK 11, itself worth up to RM100,000. PAS Youth chief Muhammad Khalil acquired a luxury BMW motorbike. Pahang PAS Ulama Council chairman Mokhtar Denim bought a Mercedes and high-end Toyota. NMT could not prove that the contents of the viral text are ALL true but we can confirm that the vehicle with number plate PAS 9 is indeed linked to Nik Muhammad Zawawi Nik Salleh and vehicle TAK 11 is linked to Takiyuddin Hassan. At the time of writing, vehicle with registration PAS 9 has 39 outstanding traffic summonses while TAK 11 has five. Some of the traffic summonses are under their names. If the case were to proceed, PAS leaders would be put in a suicidal position having to show in court how they could afford purchase these assets. That itself will open them up to questionings that they may regret later. 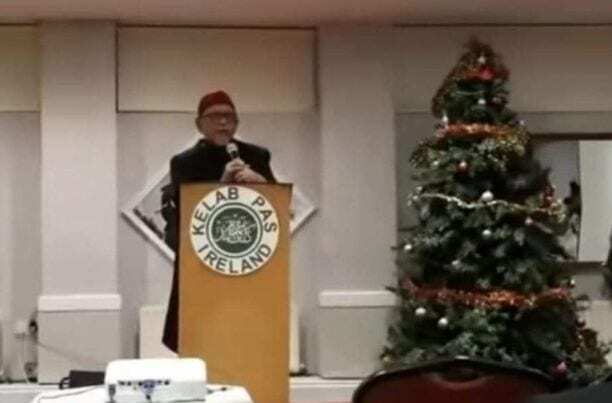 Despite an avalanche of criticism and being made a laughing stock, PAS leaders are confident that their loyal supporters will believe that the withdrawal of the lawsuit against Sarawak Report is due to the cost factor. From social media, a PAS supporter wrote that he agrees with the leaders decision to withdraw the suit because the party shouldn’t be wasting resources on the case. Another supporter said that even though he donated money to the fund for the suit, he agrees with the decision to withdraw it although he would have continued to support the case financially had it not been withdrawn. Sarawak Report has claimed total victory in the case, and with the contentious article remaining online because there was no court order to take it down, it is fair for readers to assume that Hadi never had a case to begin with and that the contents of the article are not incorrect. “I stood my ground. I am very pleased with the outcome as I am entirely vindicated by the fact that Hadi has dropped this case against the article which remains unaltered and online. I want to thank all the people who supported me in standing up to this attempt at legal bullying by PAS,” Sarawak Report’s Clare Rewcastle-Brown said. “Whether or not they pull down the article, many people have already read it. Yet it has not affected us, because people already know,” PAS Deputy President Tuan Ibrahim Tuan Man told daily Sinar Harian. “If you look at the GE14 results, PAS not only retained Kelantan, but also won Terengganu. This proves that the lies did not influence voters,” he said. 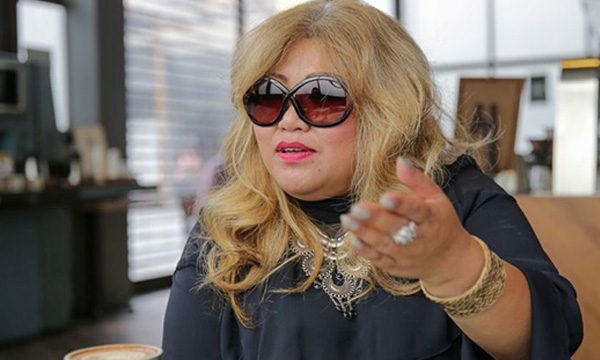 FMT reported that Tuan Ibrahim and several PAS leaders said the decision to enter into an out-of-court settlement with Rewcastle-Brown was due to the high legal costs involved, adding that the party felt the millions of ringgit could be put to better use.